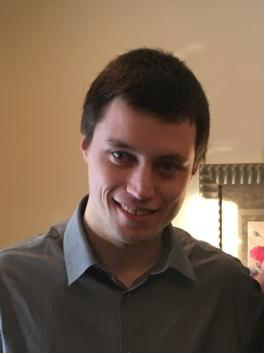 WINNIPEG - Police are requesting the public’s help in locating a missing 24-year-old man, Dylan Frost. Police say Dylan was last seen in Downtown Winnipeg on July, 1st of this year. Dylan is described as Caucasion, 6'2, 160 lbs with brown hair and blue eyes. Police are concerned about Dylan's well-being and are asking anyone with any information regarding his whereabouts to call the Missing Persons Unit at 204-986-6250.